Pretty Little liars. Amzing. I live for PLL. 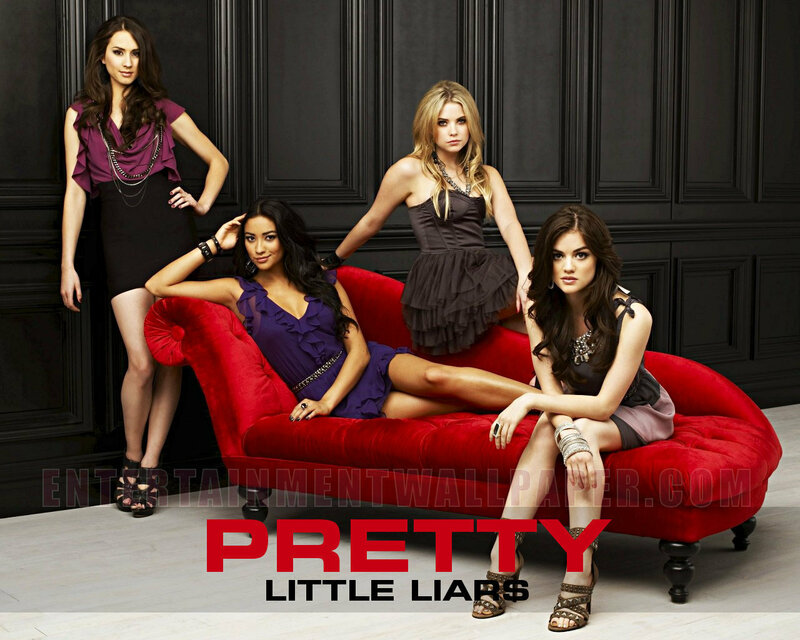 HD Wallpaper and background images in the Pretty Little Liars TV دکھائیں club tagged: pretty little liars keep your friends close little 1x10 season 1. This Pretty Little Liars TV دکھائیں wallpaper might contain سوفی and لٹانا.